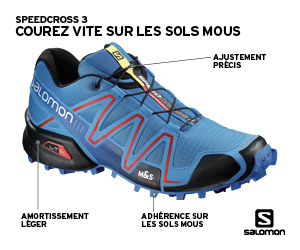 The TRANS VALLÉE (XC DE LA VALLÉE) is considered by a lot as the most beautiful trail running race in the province of Quebec. She’s one of the most technical around the world. 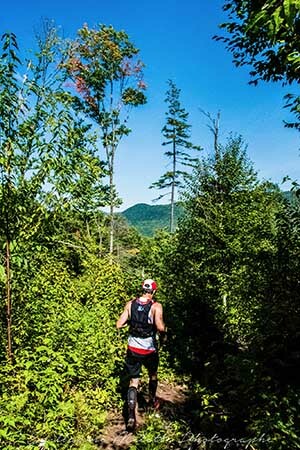 Come experience with other trail running passionated 3 days of camping and nice tracks in a wonderful landscape of Quebec.